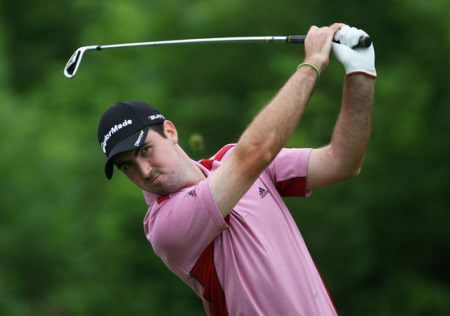 Niall Kearney qualified comfortably for the Final Stage of the Asian Tour Q-School in ThailandNiall Kearney saved the best for last when he carded a final round 68 to qualify for the final stage of the Asian Tour Qualifying School in Thailand later this month. The Royal Dublin man’s four under par closing effort helped him finish tied for 10th on five under in his First Stage Section A qualifier at Imperial Lakeview Golf Club in Hua Hin (scores), where 23 players qualified for the Final Stage which will he held at the same venue from January 23 to 26. A total of 46 players came through three Section A qualifiers with Japan’s Tomoharu Otsuki heading 20 players at the Royal Thai Army Sports Centre. At the Imperial Lakeview, Korea’s Lee Jun-hak fired a 68 to make it a three-way tie at the top with Thailand’s Jakraphan Premsirigorn and Japan’s Keishiro Nakata on 10 under while at the Banyan Golf Club, Spain’s Manuel Quiros, Sweden’s Thomas Petersson, Japan’s Hirohito Koizumi and England’s James Sheffield were the four players who earned their places at the Final Stage. Due to the record number of entries which hit an all-time high of 761 players, the First Stage Section B will be played next week with Ireland’s Shane Comer among the entries. Muskerry’s Niall Turner is exempt for the Final Stage (click here for entries) where the top-40 and ties will earn their playing rights for the 2013 Asian Tour season. Niall Kearney in action at last year’s Irish PGA. Photo by Jenny Matthews/www.golffile.ieNiall Kearney added a second round 69 to his opening 71 to put himself in a strong position to qualify for the final stage of the Asian Tour Qualifying School next week. 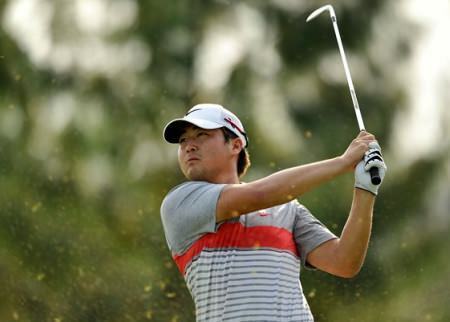 The former Walker Cup player, 23, is tied for seventh place on four under par in his stage one qualifier at Royal Springfield Country Club in Thailand. 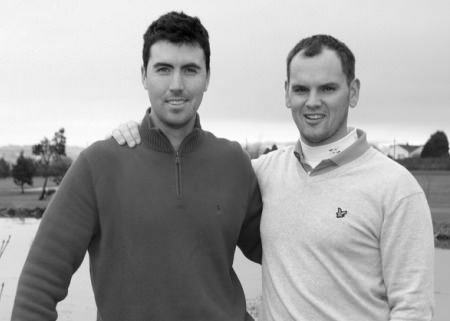 Niall Kearney will tee it up at the Asian Tour Q-School next week. Niall Kearney will return to action next week when he tees it up at the first stage of the Asian Tour Qualifying School in Thailand. Niall Kearney with coach Johnny Foster. Pic via http://www.johnnyfostergolfacademy.comNiall Kearney faces a tough battle to qualify for the final stage of the Asian Tour Qualifying School in Thailand later this month. Canada’s Richard Lee leads the Asian Q-School where Niall Kearney needs a low final round to get his card. Pic via asiantour.comNiall Kearney has it all to do in the final round of the Asian Tour Q-School in Thailand after a third round 73 left him three shots outside the qualifying places. "Captain" Clarke to abandon ship?